WAS $10,777, $500 below Kelley Blue Book! iPod/MP3 Input, CD Player, Dual Zone A/C, Satellite Radio, 3.5L V6 DURATEC ENGINE CLICK NOW! Satellite Radio, iPod/MP3 Input, CD Player, Aluminum Wheels, Dual Zone A/C. 3.5L V6 DURATEC ENGINE (STD). MP3 Player, Keyless Entry, Child Safety Locks, Steering Wheel Controls, Electronic Stability Control. CarAndDriver.com's review says "Looks good inside and out, smooth and refined ride.". Was $10,777. This Taurus is priced $500 below Kelley Blue Book. Pricing analysis performed on 8/7/2018. Please confirm the accuracy of the included equipment by calling us prior to purchase. Hello, I would like more information about the 2012 Ford Taurus, stock# MI8126A. Hello, I would like to see more pictures of the 2012 Ford Taurus, stock# MI8126A. 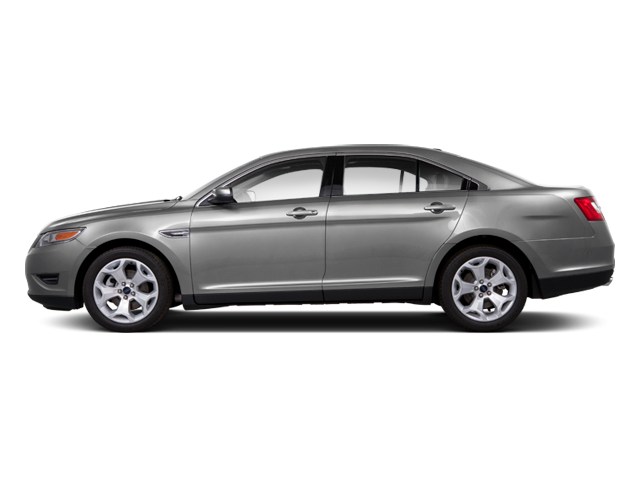 Ready to drive this 2012 Ford Taurus? Let us know below when you are coming in, and we'll get it ready for you.